Launched in 2016, Wesson & Co. is a mens and womens jewellery and watch brand based in the United Kingdom. We specifically craft each collection with a focus on creating trend-orientated pieces with a high expression on designing new innovating styles for the modern diverse people of today. We believe that the Wesson & Co. watches are without any doubt suitable for every occasion. Regardless if you are attending a special party or evening event, playing a game of tennis or golf, or enjoying a relaxing sunny day at the beach. 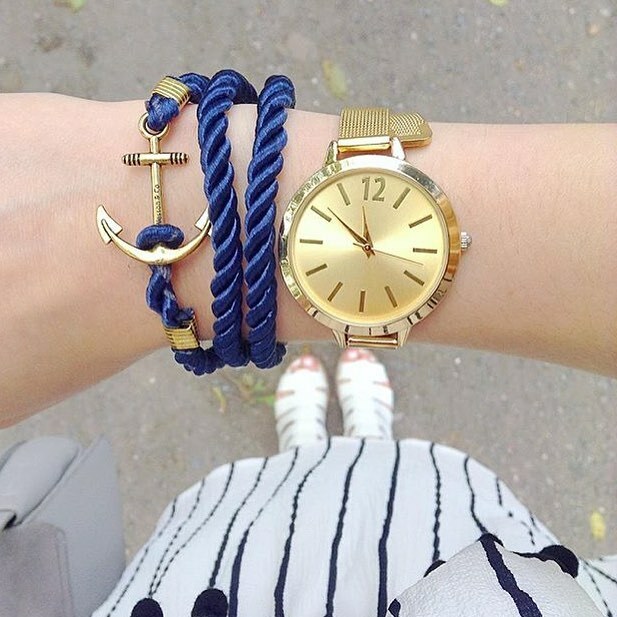 We ensure you'll have a beautiful accessory with our Wesson & Co. watches. 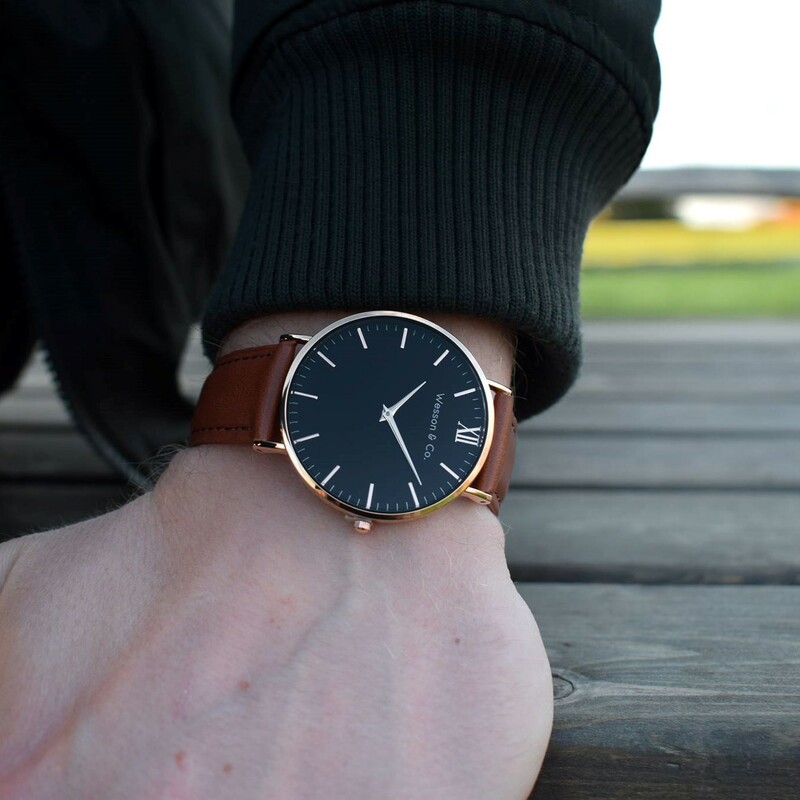 All of our watch faces are specially designed and developed so that they go perfectly with the premium matte leather or stainless steel mesh straps which you can order them with. As all of our straps are interchangeable, you can have a different watch for every day of the week. We pride ourselves in giving a great deal of attention to high quality materials & extraordinary amount of precision to detail, Wesson & Co's characteristics and iconic designs add a sense of elegance to update your wrist wear and combine with all types of outfits. Our mission is to sustainably move into a global brand to further advance our efforts across Europe & the rest of the world.